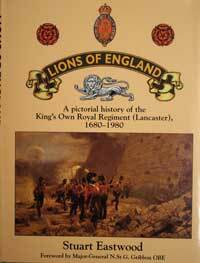 The museum is pleased to offer a range of books, prints and souvenir items relating to the King's Own Royal Regiment. 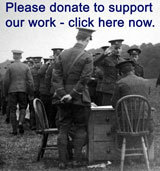 All are available from the museum shop or by post. You can order by phone to 01524 555619 and pay be credit/debit card. If there is no answer, please leave a message and the curator will get back to you as soon as he can. 10% Discount available to Friends of Lancaster City Museum - find out more! There is a voice mail facility for messages.